Abe Lincoln loved him. 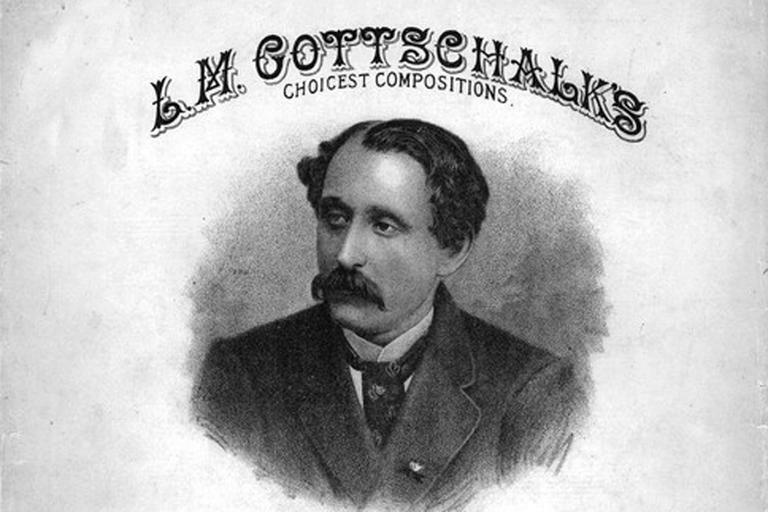 We’ll listen to the deep Americana of Civil War era composer Louis Moreau Gottschalk. Abe Lincoln loved music. In March, 1864, he sat down with Mary Todd Lincoln in the front row at Willard Hall in Washington to hear an American original: Louis Moreau Gottschalk. A son of New Orleans, celebrating the Union in the depths of the Civil War. Gottschalk was a proper rock star in his day. A piano prodigy who made men weep and women throw garters. Granddaddy of ragtime. World music pioneer, with a wild story of his own. This hour, On Point: from Lincoln’s ear to ours – the music of Louis Moreau Gottschalk. Richard Rosenberg, conductor and artistic director for the Union Symphony Orchestra in Monroe, North Carolina and the National Music Festival in Chestertown, Maryland. 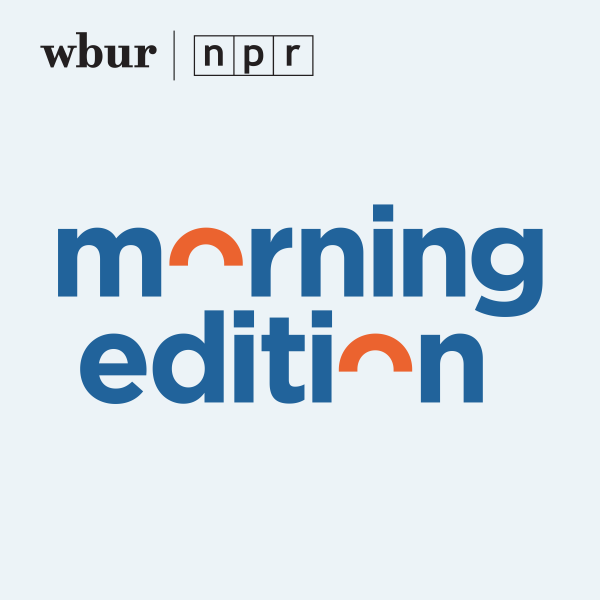 John Davis, pianist and historian, who specializes in reviving the forgotten music of several 19th Century African-American pianists, including Blind Tom Wiggins and Blind Boone. He was a featured performer last month at the Green-Wood Cemetery tribute to Louis Moreau Gottschalk in Brooklyn. Gottschalk.com "Traditionally, Gottschalk is remembered as a virtuoso, as well as a prolific composer of popular (and, so it is said, quite often rather sentimental) music. While there may be some truth in this statement, it is our belief that there is more to Gottschalk and his music than just that. As one of his biographers has put it, Gottschalk was “both an arch-romantic and a rationalist, a sentimentalist and a pragmatist, at once America´s first regionalist composer, its first multiculturalist, and its first true nationalist.”"
Check out this recording of Gottschalk's Grande Tarantelle. This program aired on November 21, 2012.